There have been many Cinderella Stories that have captured the hearts of College Basketball fans around the world. 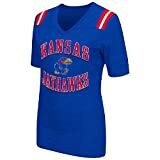 It is part of the allure that comes with the NCAA Tournament, fans hope to see a small school pull off an upset over some of the collegiate blue blood programs. Over the past several years we have seen more and more higher-seeded teams fall victim to the David vs Goliath mantra in this tournament. 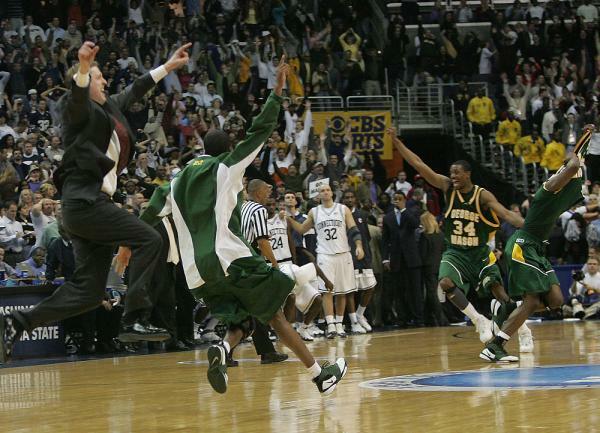 With this weekend’s Final Four approaching in San Antonio, we have gone ahead and assembled our top five biggest March Madness upsets in NCAA history. 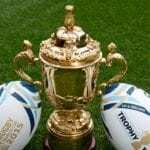 We don’t have to look far when starting off our list, as we begin with a game played in this year’s tournament. 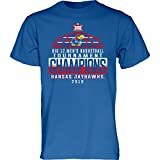 It is hard to put an opening round game in the top five biggest March Madness upsets of all time, just because it is so early on in the tournament, but this one makes the list because it was the first time in history a #1 seeded team (Virginia) lost to a #16 seed (Maryland Baltimore County). Entering this game, #16 seeds were 0-135 against #1 seeds and lost by an average margin of 21 points. Maryland Baltimore County didn’t care about the odds against them, as they stuck to their game plan and put pressure on a Virginia team that had not faced any adversity all year. Virginia would try to make a game of it, but Maryland Baltimore County would cement its place in history with a late run, which was lead by Senior Gaurd Jarius Lyles who finished the game with 28 points. 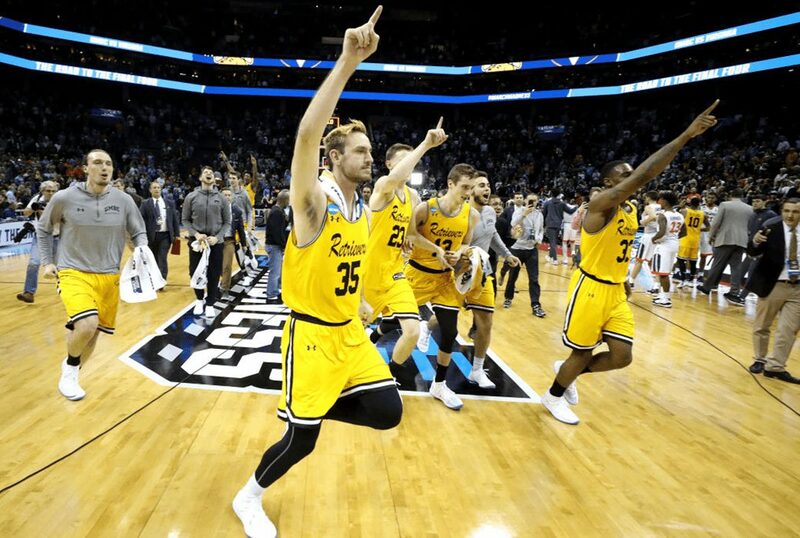 Not only did the Retrievers of Maryland Baltimore County upset the #1 overall seed in the tournament, they handed them a heavy defeat, beating Virginia by 20 points, not even making this game somewhat close. It was truly one of the greatest upsets in tournament history. 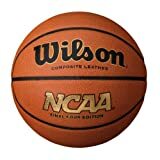 College basketball fans were critical of the fact that George Mason University received an at-large bid in the 2006 tournament, as they failed to even win their own conference tournament that year. However, George Mason would prove all of the doubters wrong as they compiled one of the greatest tournament runs in history. This was truly a Cinderella Run from a school most fans had never even heard of. In the Elite 8 game, George Mason faced its toughest task yet as they were lined up to face #1 Seed UConn with a Final Four bid on the line. UConn had dominated opponents all season as they finished the year with a 30–3 record and they were never ranked lower than three all season. George Mason had been ranked one time in the top 25 for one week in February, so there was a great contrast in programs. George Mason would have none of that, as they battled a UConn team that would have four future NBA draft picks. Down by nine points at halftime, George Mason went on a thunderous run in the second half and found themselves up four points with 15 seconds left. 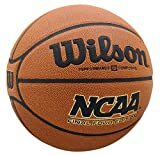 UConn would score four points in final 15 seconds to force the game to overtime, where everyone assumed George Mason would succumb to the pressure from the #1 seed. 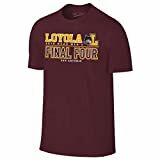 However, the opposite happened: George Mason went on to take the overtime period as they saw a game-winning three-point attempt missed by Rudy Gay as time expired in overtime, cementing one of the greatest games and greatest upsets in tournament history. 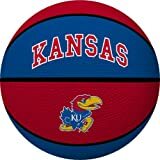 Kansas came into the 2011 tournament as a #1 seed and finished the season an incredible 32–2. 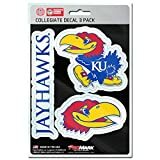 They cruised into the final eight and faced a #11 seed who had to win a play in game, followed by three games over ranked opponents just to get the chance to advance to the Final Four. 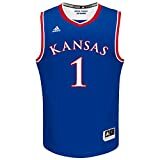 Critics hardly gave VCU a chance in this game, but VCU head coach Shaka Smart got his team to believe they could achieve the incredible, as he set forth an excellent defensive game plan to stifle a red-hot Kansas team and disrupt their offense. The Rams of VCU held Kansas to just 35% shooting from the field, and an incredible 10% from the three-point line on the night. 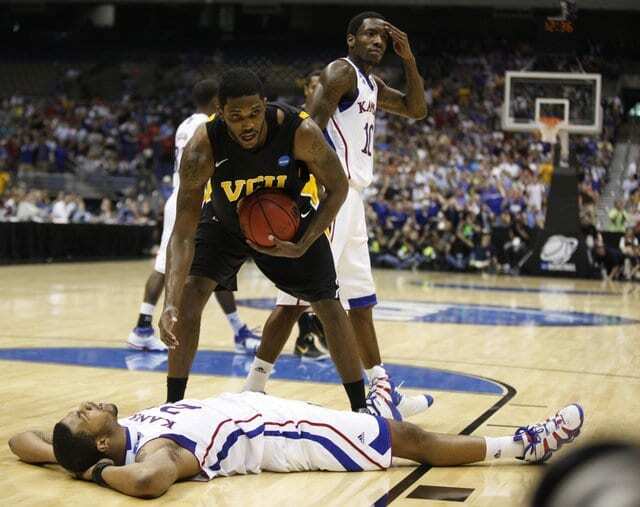 VCU’s defense suffocated Kansas and was able to pull away at the end, as VCU won the game by 10 points, 71-61. VCU was led by Forward Jamie Skeen, who had the game of his life, finishing with 26 points, 10 rebounds and two steals. He helped lead his team to their first-ever Final Four, making them first play-in team to make the Final Four in tournament history. When talking about the Georgetown teams of the ‘80s, one word most commonly used was “Dynasty.” Rightfully so, as Georgetown were the defending Champions and looked to repeat and win back-to-back titles entering the 1985 tournament. 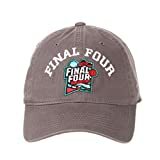 Led by one of the greatest collegiate players of all time, Patrick Ewing, and one of the greatest coaches of all time, John Thompson, Georgetown was almost a stone-cold lock to make it back to the Finals. 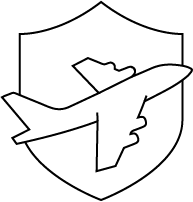 They did so with ease, beating their opponents by an average of 15 points per game, and made it back to the Finals with a 30–2 record. It would be their third Championship game in four years. 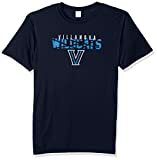 The team with the task to take down the Georgetown Dynasty was the #8 seeded Villanova Wildcats, who found themselves as one of the biggest underdogs in tournament history. 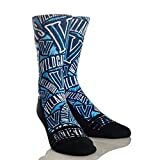 Villanova entered the tournament on a bad slide, finishing 11–10 in their last 21 games during that season (25–10 overall) and were not expected to make it far as a #8 seed, let alone into the Championship game. 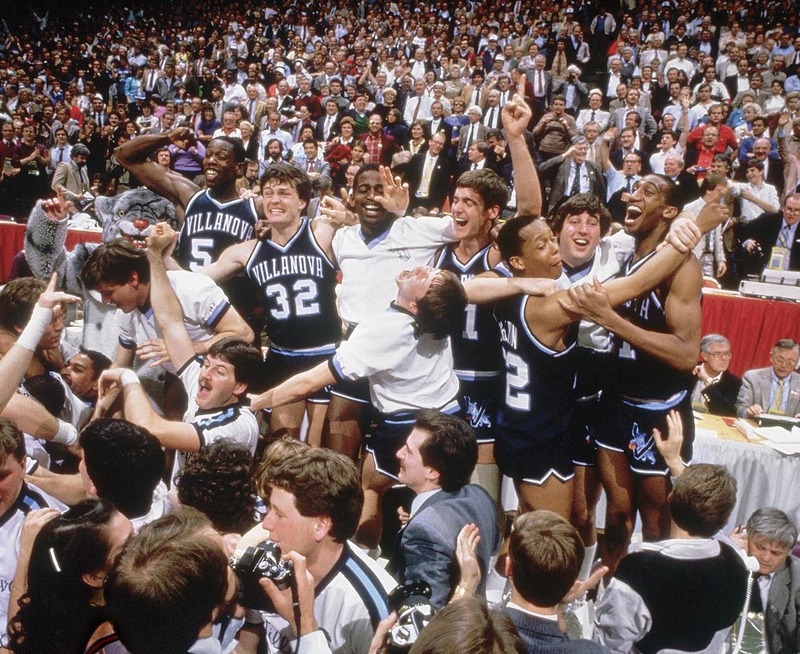 Villanova wasn’t just happy being there, they wanted to prove the world wrong and pull off one of the greatest March Madness upsets of all time. It would take an out-of-this-world effort and an absolutely perfect game to pull of this feat, but Villanova were up for the challenge. 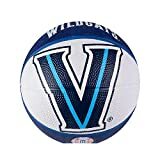 Villanova implemented a game plan that would stretch out each possession and slow played the game to a pace that was difficult for Georgetown to adjust to. 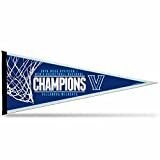 Couple that with Villanova shooting an incredible 79% from the field for the game and the Georgetown Dynasty would go down, losing the game 66–64. 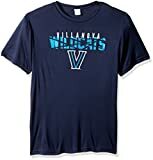 To put into perspective how great of a game Villanova played, they finished the game with 22 out of 28 attempts made and made every shot but one was taken in the second half, in what some still to this day call the “Greatest Game Ever Played” by Villanova. 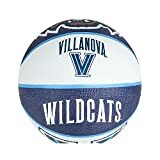 Villanova Wildcats Basketball Hoop Sign NCAA 9.5" x 9"
It is an image that is etched into the memory of college basketball fans everywhere, North Carolina State Head Coach Jimmy Valvano running around the court like a kid on Christmas, looking for someone to hug as his team pulled off the greatest upset in NCAA tournament history. 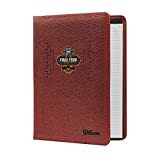 Coming into the Championship game against the vaunted Houston Cougars — nicknamed “Phi Slamma Jamma” — and who had not lost a game in almost four months, no one gave Valvano and his players a chance. Facing a powerful Cougars lineup that featured two future NCAA and NBA Hall of Famers — Akeem Olajuwan and Clyde “The Glide” Drexler — Valvano knew he would have to take the ball out of the two-star players’ hands and force the other Houston Cougars to beat him. Valvano implemented a plan where he would foul Houston’sother players and force them to hit free throws, a strategy that he assumed would work. The Hall of Fame coach was right. 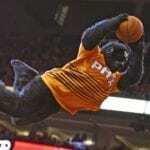 The game was a low-scoring, defensive battle and free throws would play a key factor late in the game. With just under a minute left and coming out of a timeout, Valvano told his team to wait until the ball was in the hands of Houston Cougar Freshman Guard Alvin Franklin. 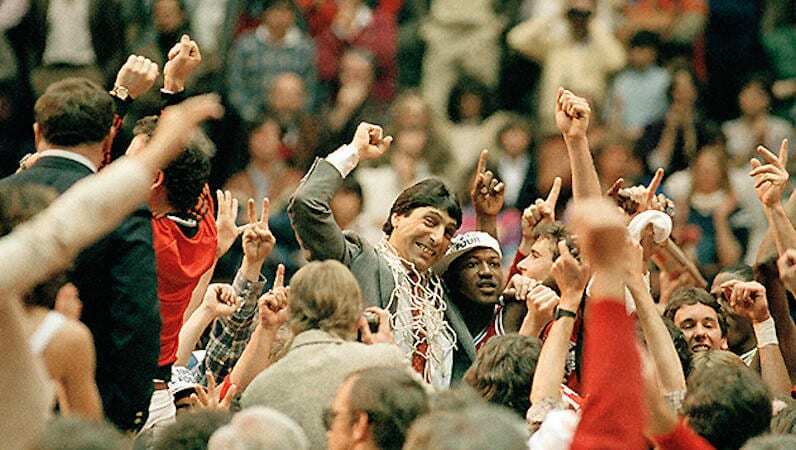 Once Franklin receives the ball, Valvano told his team to foul the freshman, as Valvano assumed the pressure of the free throws in a tie game would prove to be too much for the Franklin to handle. 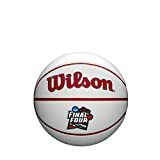 Coach Valvano was correct is his assumption, as Franklin missed his free throw and gave N.C. State the last possession with a chance to win the game. With the game clock ticking down under 10 seconds, N.C. State ran a play for Senior Guard Dereck Whittenburg who, after receiving an errant pass, was able to handle the ball and heave up a jump shot from almost mid-court. Everyone in the arena was watching the rim to see if the ball would go in or not — everyone except N.C. State Center Lorenzo Charles. Charles saw that the ball was going to fall short of the hoop, so with two seconds left on the game clock, Charles out-jumped Olajuwan to grab the ball and, fittingly, Dunked it on Olajuwan and Phi Slamma Jamma as the clock expired. 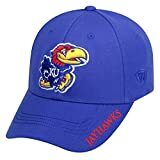 Ripping the title from their grasp and helping complete the greatest upsets in NCAA Tournament history. Can you think of any March Madness upsets that beat these? Let us know in the comments! 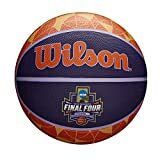 Wilson NCAA Final Four Edition Basketball, Intermediate - 28.5"